How do you know when you’re in love with someone? Netflix debuts trailer for the Korean rom-com series My First First Love. Five friends who are in their early 20s struggle to deal with firsts of everything as young adults; from love, sorrow, loss and heartbreaks to seeking independence and happiness. 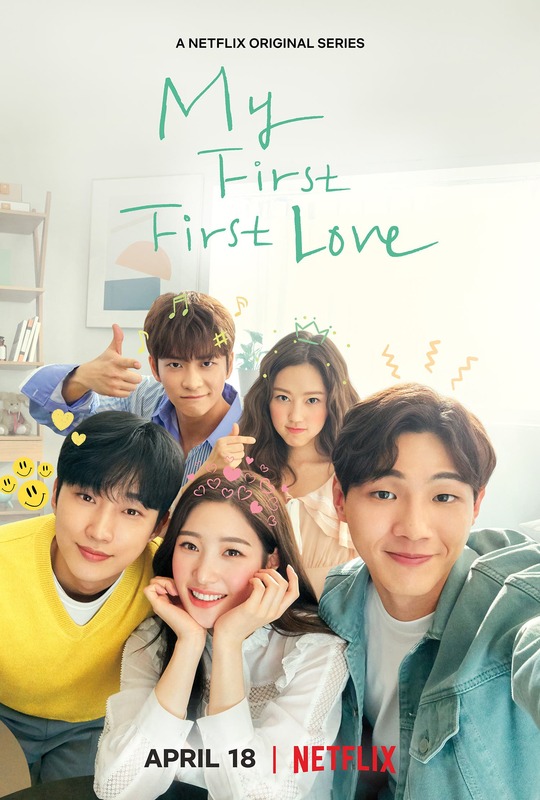 Starring Jisoo, Jung Chae-yeon, Jinyoung, Kang Tae-oh, and Choi Ri, My First First Love premieres April 18. Only on Netflix.